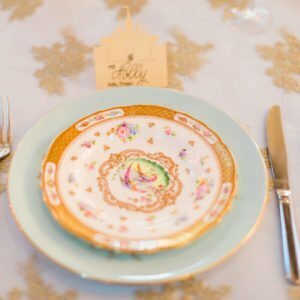 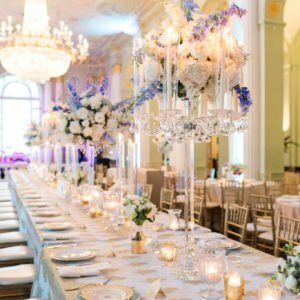 When a Bride tells us she wants a Cinderella Wedding we all get super excited!! 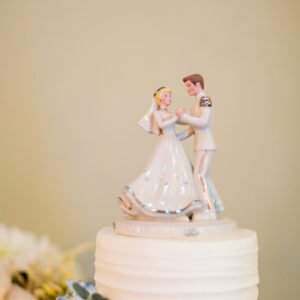 Who doesnt love a Regal Cinderella and her Prince story, with a happy ending and lots of glam and glitter along the way. 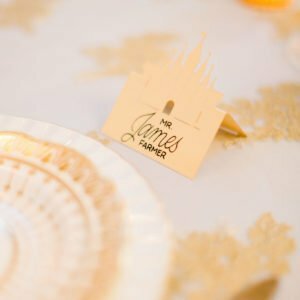 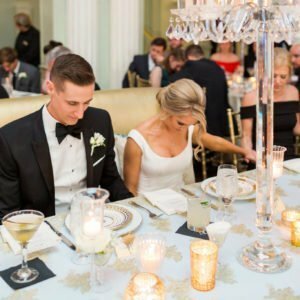 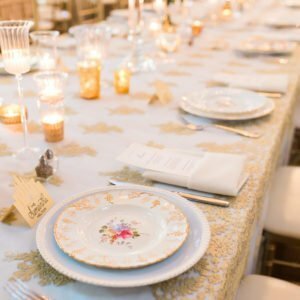 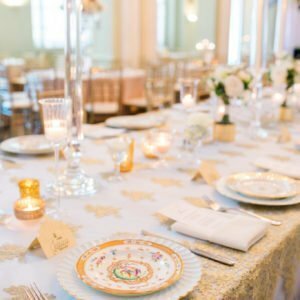 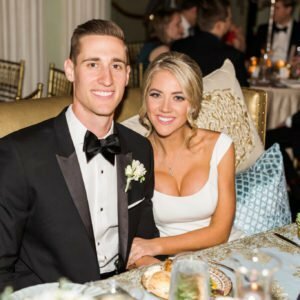 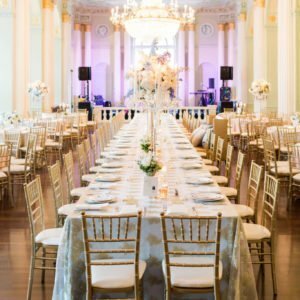 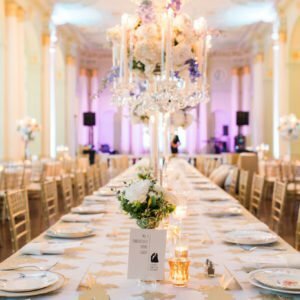 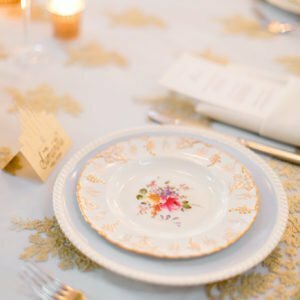 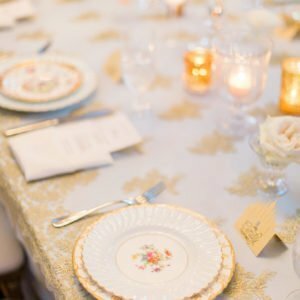 The Venue was the http://novareevents.com/biltmore-ballrooms/ often referred to as the Royal Wedding Cake venue as it has lots of plasterwork that resembles a Royal Cake. 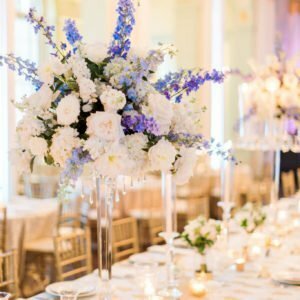 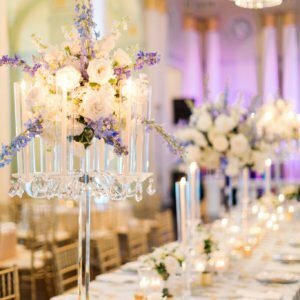 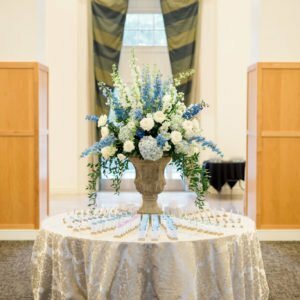 The Florist was the lovely Laura at https://www.faithflowers.com/ who worked her magic with glass candelabras full to overflowing with Blues and Whites that are just heaven to see and to smell. 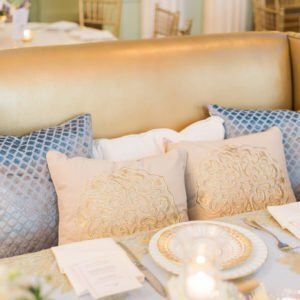 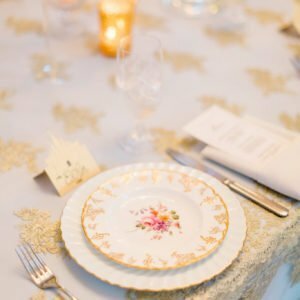 Layers of Blue linen with a gold lace overlay added that special regal touch from http://idolinens.com/with http://bold-events.com/ catering to make it scrumptious a great time was had by all . 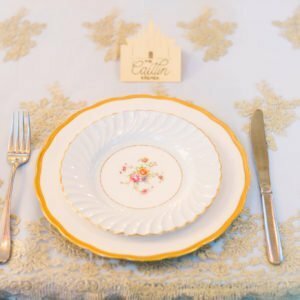 Each piece added to the Brides theme of a magical Princess Wedding and I believe she has achieved exactly what she set out to do. 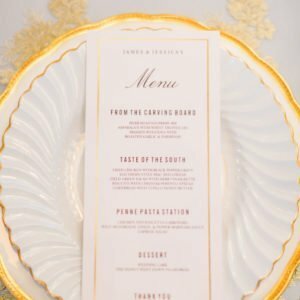 See more in this epic video http://atlwed.com/blog/jessica-james-wedding-at-decatur-first-umc-biltmore-ballrooms and thanks especially to http://www.rusticwhite.com/ for these images.